Wendy Adams of Be at Peace Farms sent this to us after reading Francisco’s Melissophobia article to further illustrate that one does not need to be afraid of these creatures. While most beekeepers start out using protective gear (a good idea for beginners! 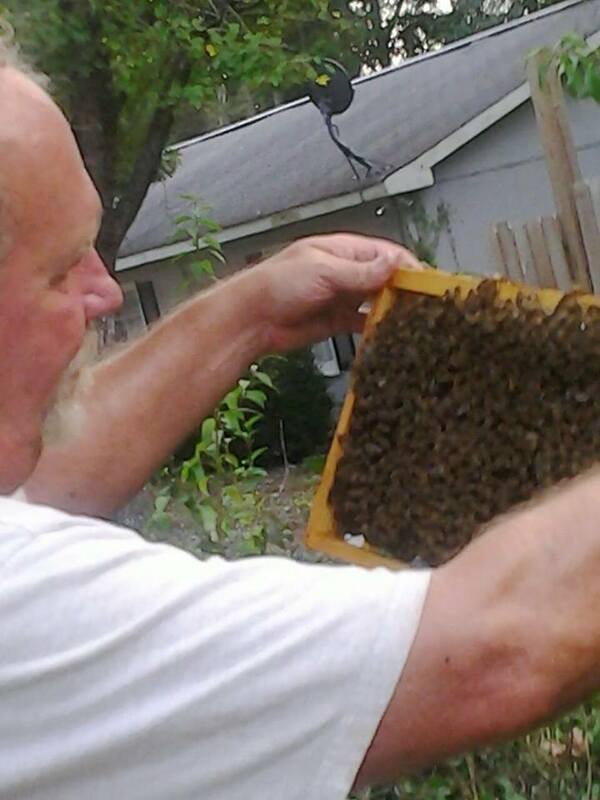 ), many choose to remove layers of gear after gaining confidence and experience working with the bees. The Raíces Apiculture Initiative has been launched and we are gearing up for the spring season. 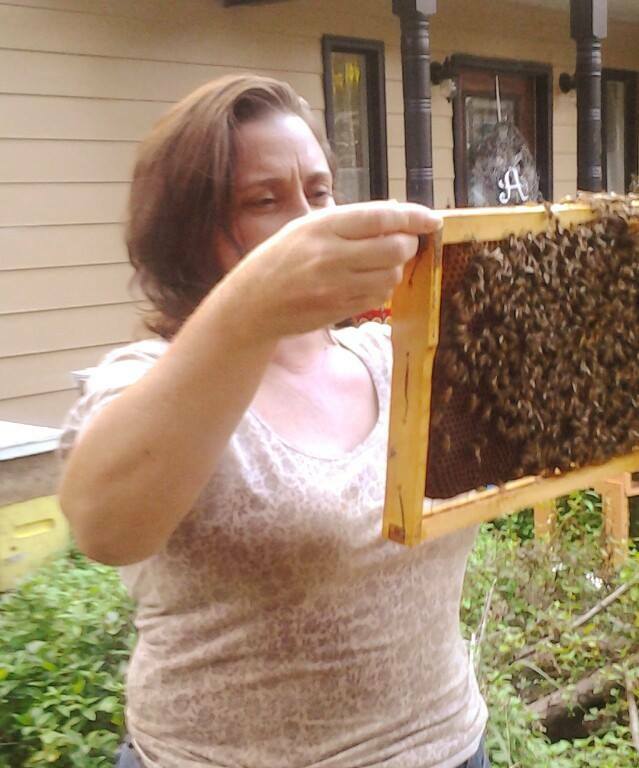 We have been hard at work acquiring equipment, building beehives, educating ourselves, getting the word out, communicating with the people who reached out about getting involved and creating educational resources like fact sheets and blog posts to share with you and our community. 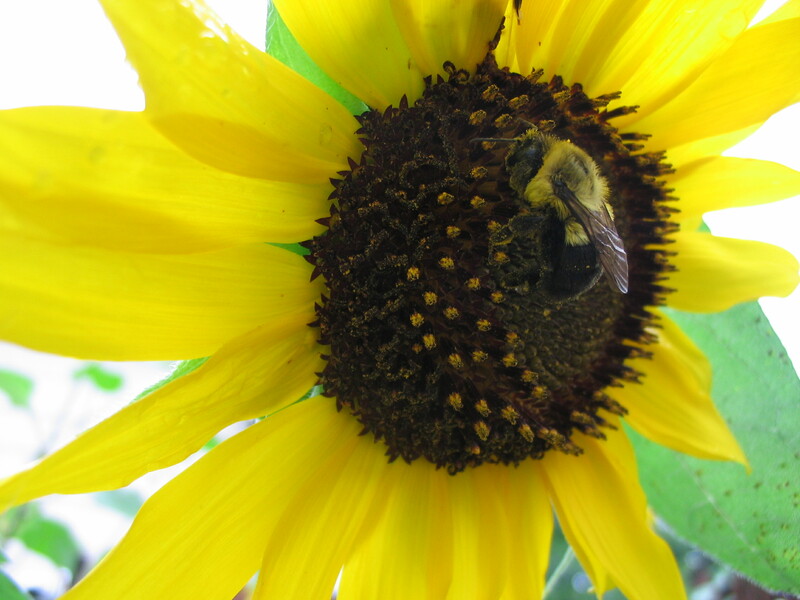 Just last week, Francisco posted an article he wrote on dealing with the fear of bees. In that article, he pointed out the importance of taking the initiative to understand these magnificent little creatures as a first step to overcoming any nervousness or fear one might have. We will be sharing some of the incredible FREE resources we have come across online. Look for more updates over the next couple of weeks with videos, photos, articles and more on topics related to bees, beekeeping and how you can help support the bees and other pollinators. For those of you who are venturing into the world of beekeeping for the first time, or for those who are simply looking for a way to support the health of pollinators in our ecosystem, you have asked us “Where do I start?”. Here are a few introductory resources for beginning beekeeping. 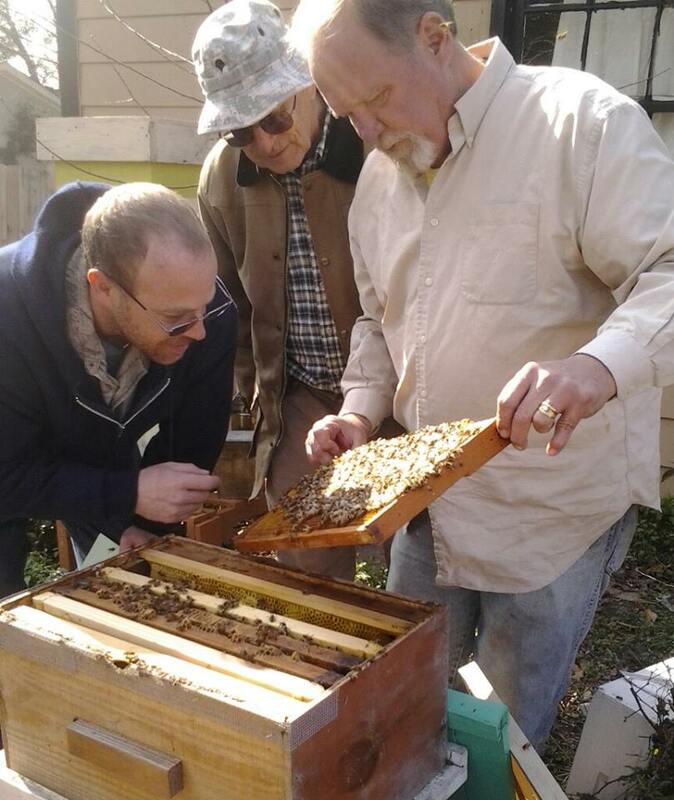 This is worth exploring not just if you are thinking about beekeeping, but also if you are looking for ways to simply get involved with helping the bees, because if you understand them, you will be better prepared to take steps to help them! Here are just a few resources that will help you get to know the bees and introduce you to apiculture and beekeeping. First, check out this short video for an introduction on why bees are so important and a reminder about how beautiful and majestic they are. This video reminds us that helping bees will help our own human community, but that to do so, we must all agree to make changes in our lifestyles and slow the pace of development in our communities. This is a database of free books and articles on a variety of topics dealing with apiculture, beekeeping, and native pollinators. It’s the only reading resource you’ll need for now because it’s going to keep you busy for a while! Brushy Mountain Bee Farm, located in North Carolina and Pennsylvania, is currently offering a FREE “Bee-ginner;s Class” online. Francisco and I took the first of the four sessions tonight and found it informative and well put together. There will be three more FREE sessions from 6-7:30 on 2/19, 2/24 and 2/26. If you have the time and are interested in learning about bees, we recommend attending as many of the sessions as you can. Registration information is located here. Check back on the blog for Francisco’s report back from the webinar being posted soon! Thank you Be at Peace Farms! If you are interested in getting involved in the Raíces Apiculture Initiative, please get in touch at raices@raicesculturalcenter.org or leave us a comment here!